Before you begin, make sure that you have completed Module 1, Module 2, Module 3 (Part 1), and Module 3 (Part 2). 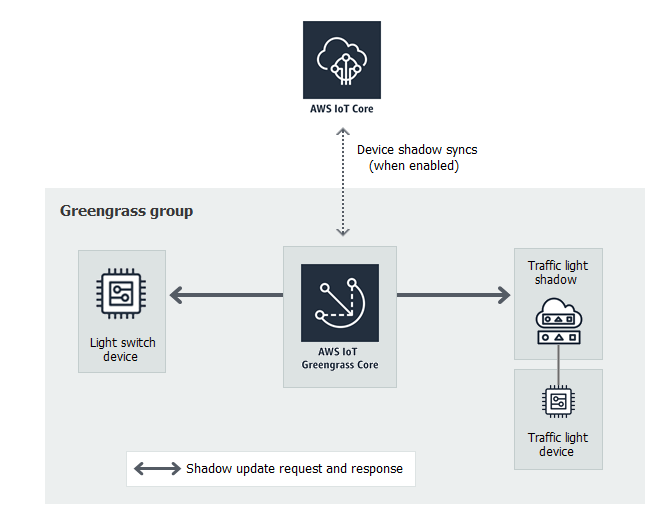 You should also understand how to connect devices to an AWS IoT Greengrass core (Module 4). You do not need other components or devices.